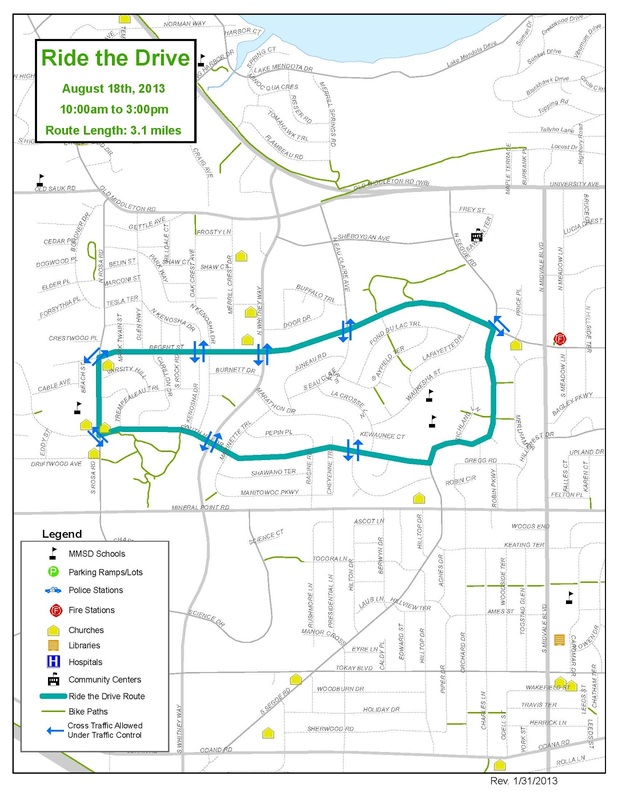 Ride the Drive - Westside on August 18, 10am-3pm. Below is a map of the West Side Route. Click here for photos from the first ever Ride the Drive and here for video of Lance Armstrong Riding the Drive in 2010.